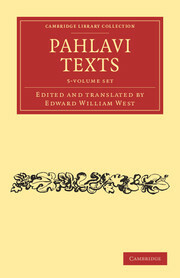 Published between 1880 and 1897 as part of Max Müller's Sacred Books of the East series, this five-volume translation of Pahlavi texts was the work of Edward William West (1824–1905). 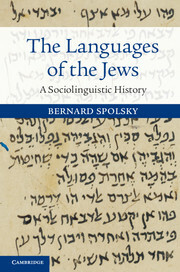 Largely self-taught, West developed his knowledge of ancient oriental languages in India, where he worked as a civil engineer. 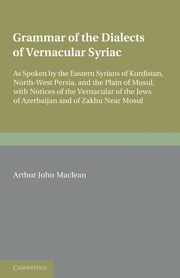 After returning to Europe, West focused on the study of sacred Zoroastrian texts and prepared these translations of Pahlavi manuscripts, cementing his reputation for pioneering scholarship. 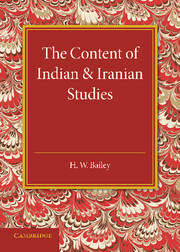 His writings and editions are still referenced today in Indo-Iranian studies. Volume 1 includes the Bundahis, the Bahman Yast, and the Shayâst Lâ-Shâyast. 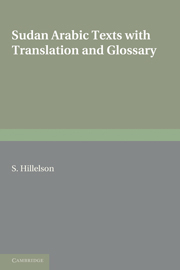 Volume 2 contains the ninth-century Dâdistân-î Dînîk and Epistles of Mânûskîhar. 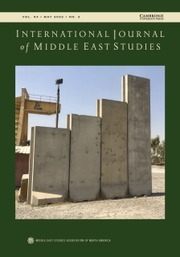 Volume 3 contains the Dînâ-î Maînôg-î Khirad, the Sikand-gûmânîk Vigâr, and the Sad Dar. The Nasks are the focus of Volume 4. 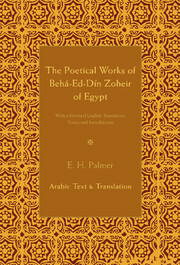 And Volume 5 contains translations of the Dînkard (books 7 and 5) and Selections of Zâd-sparam.